Olympics - Previews - دن - 3. Olympics - Previews - دن - 3. 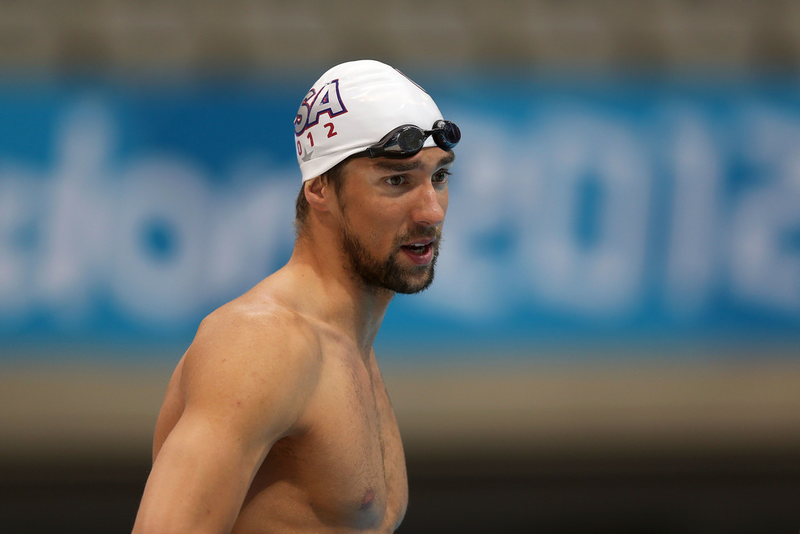 HD Wallpaper and background images in the Michael Phelps club tagged: michael phelps olympics london 2012 previews day 3 photos. 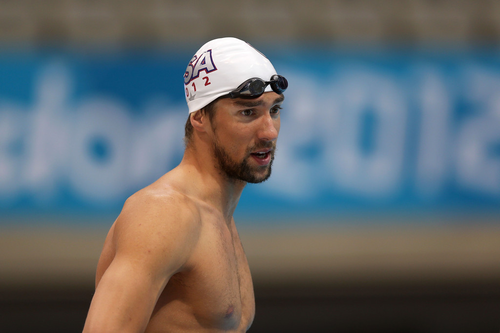 This Michael Phelps photo might contain breaststroker, بریسٹسٹروکر, پانی, تیراکی, تیر, and سوئمنگ.